Do you find yourself unable to work because of a disability? 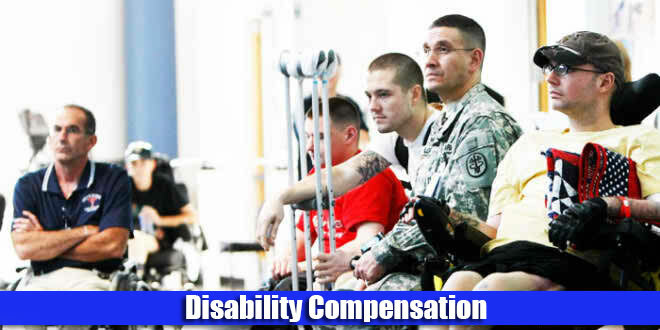 Read on to find out how you, as a TRICARE beneficiary, can be got Disability Compensation or compensated for disabilities. A disability may refer to any kind of handicapped condition, mental and physical deficiencies, partial and complete impairments, irrevocable birth defects and conditions, which hinder in the social functioning of a person. 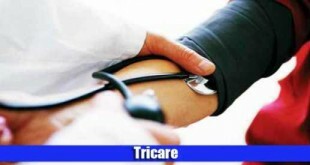 TRICARE, part of Department of Defense insurance coverage plans, is the military centric health care benefits program available for use by active military men and women, their immediate families, and military veterans and their dependents, which includes mostly spouses and children, and in some cases parents and parents in law as well. 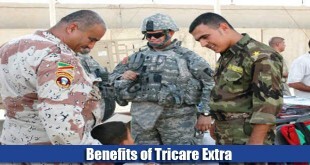 While there are limits attached to this comprehensive coverage plan, TRICARE continues to be the foremost and highly coveted incumbent health care plan that provides benefits to uniformed members of the United States militia. TRICARE recipients and beneficiaries have to pay certain annual fees in the form of shared fees and deductibles. However, overall it is a comprehensive and vast service package with multiple plans under its belt to provide care and benefits to all manner of military sponsors and dependents However, if you happen to be on the receiving end of Social Security Disability, in addition to TRICARE benefits, it is an altogether different ball game. Social Security Disability Insurance and Social Security Insurance benefits are available for individuals who are unable to work because they have a long term or permanent hindering medical and physical condition, which is expected to last at least for the length of a year or which may ultimately be the cause of death. When disability claims are approved by the Social Security Administration, disability payments begin after the beneficiary’s sixth month of persisting disability. However, depending on the medical condition and circumstance, individuals diagnosed with certain disabilities may qualify almost immediately. Individuals legally qualified for Social Security Disability may also already be registered in a number of TRICARE health coverage programs. Many people are confused about how these two programs work together. It all seems rather complex. In actuality, when TRICARE beneficiaries become qualified for Medicare and/or are registered in Medicare Part B, the Social Security Administration immediately alerts DEER (Defense Enrollment Eligibility Reporting System) regarding their enrollment. 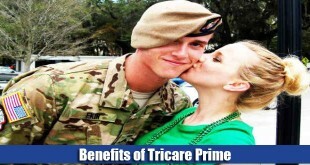 Active military and retired military personnel are recommended to take the time to consider and educate themselves about the various TRICARE program options including TRICARE Prime and Standard, as well as checking their eligibility for TRICARE for Life. It is also essential for beneficiaries to know that they can be eligible and qualify for both disability benefits and TRICARE services. 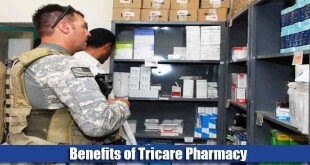 In cases where individuals have both, TRICARE acts as an additional or secondary insurance plan. Social Security beneficiaries become eligible for Medicare benefits at age 65, regardless of what they do for a living, as long as they have paid into the system for a certain amount of time. The final verdict therefore is that individuals who are currently TRICARE beneficiaries and enroll in Medicare Part A and Part B or apply for disability and whose DEER registration is updated, will have DEER report their eligibility for TRICARE For Life. This will then become effective the same day as Medicare entitlements become effective for the TRICARE recipients. Individuals who are eligible for Medicare services, Social Security benefits and Social Security Disability Insurance benefits will transition to either TRICARE Standard or TRICARE For Life, depending on individual circumstances. For more information regarding the effect that Social Security Disability Insurance benefits may or may not have on your TRICARE coverage, it is advisable that you contact your DEER or TRICARE representative. A number of different kinds of situations and scenarios are determined on an individualized and customized basis. Children of military beneficiary sponsors who are over the age of 21 may be covered if they are excruciatingly handicapped or have disabilities that hinder proper social functioning and if the disabling condition was present before his or her 21st birthday. Under Disability Compensation, ECHO is an additional, supplementary medical coverage program subsidized by TRICARE for military and non-military beneficiaries. 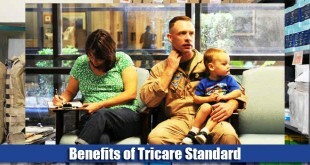 It covers services that are not available through the standard TRICARE program plans. It provides financial support to dependents with special needs and disabilities and whose needs are not met in regular, traditional plans. ECHO is available for usage to the same types of dependents who use TRICARE. 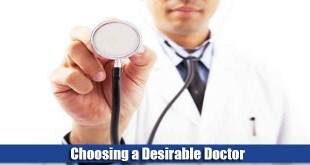 However, in order to qualify for ECHO, special criteria has to be met. One such qualification merit is that the beneficiary seeking ECHO must have a severe and serious physical disability. Other qualifying conditions of ECHO include severe mental retardation and a disabling physical condition, which is so potent that the beneficiary has to remain in the confines of his or her home. ECHO covers a wide range of socially and physically impairing diseases as well, including Autism and Lou Gehrig’s disease. 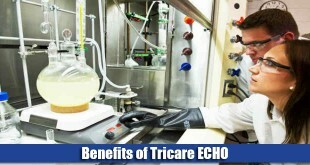 Furthermore, blindness, deafness and muteness all qualify for TRICARE ECHO benefits and in addition to simple TRICARE coverage, people suffering from these disabilities can also receive assistance via the ECHO subsidiary. The assistance becomes two fold and is more comprehensive and in addition to regular benefits, includes rehabilitation programs, device and prosthetic training services, special education, transportation, institutional care and in-house services. how do I contact Tricare by phone? My mother, a Tricare recipient, has been diagnosed with dementia and I am trying to find out what coverage Tricare offers for her treatment. I was informed that my co payment was raise to 65% can this be explained. I was informed co pay would be 20% I only use Tricare for my wife because I receive social security and have Medicare supplemental insurance and am not 65 years of age. She is 62 years of age. How do I receive a copy of the “TRICARE for Life Handbook”, TRICARE Pharmacy Program Handbook and TRICARE Retail Pharmacy Benefit Guide?